“The area is not an unsafe area,” he said. Sokup said it was not immediately known if there were other factors that might have led the driver to leave the road. 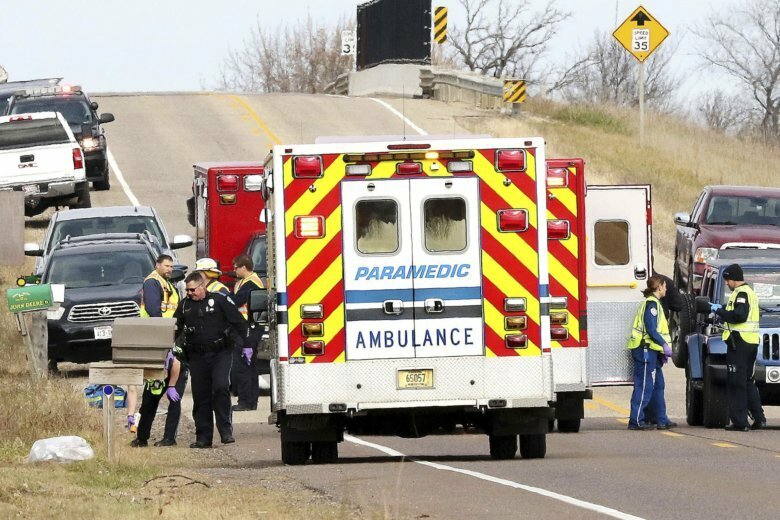 The crash happened late Saturday morning as the girls were picking up litter in a ditch in Lake Hallie, a town about 95 miles (153 kilometers) east of Minneapolis. The pickup was heading north and crossed over a lane and went into the ditch, striking the group. Two of the girls and the woman were pronounced dead at the scene. A third Girl Scout was transported to a hospital where she later died, Sokup said. The fourth girl was transported to a hospital in critical condition. The names of the dead were not immediately released.